Out of Town Owners Say... Sell! 4 of 21 - Lower level combination of lounge/kitchenette/bedroom and bathroom. 5 of 21 - Lower level combination of lounge/kitchenette/bedroom and bathroom. 6 of 21 - Lower level combination of lounge/kitchenette/bedroom and bathroom. 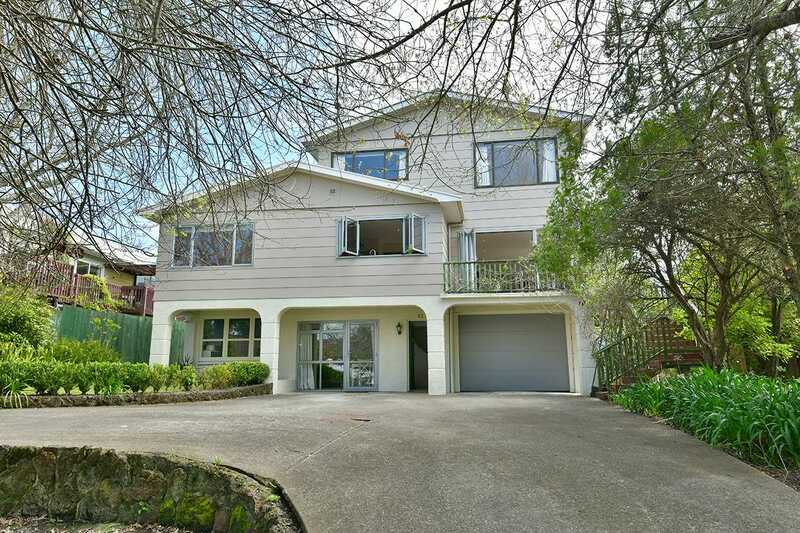 Situated in the heart of Red Beach this substantial and yet affordable family home offers options galore. Set over three levels, the lower level is a combination of bedroom, bathroom and kitchenette - ideal for extended family or work from home. Mid-level offers a further three bedrooms with modern kitchen and living which flows to awesome rear decking, the perfect spot for evening BBQ's and entertaining. The top floor offers a second generously sized living area and separate office/study. The rear, flat backyard is fully fenced ideal for the kids or pets to play. 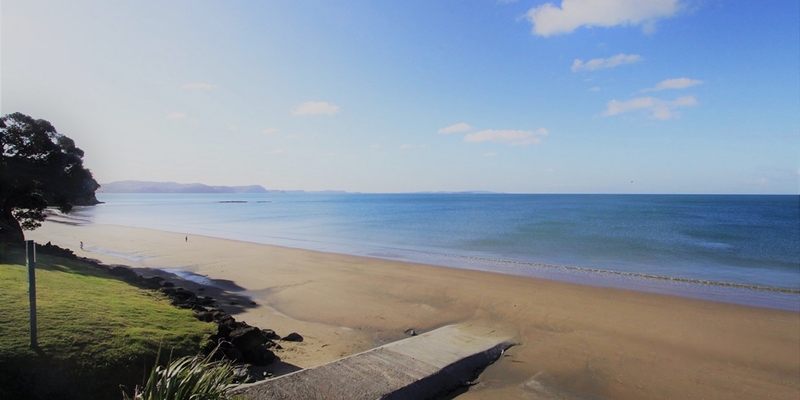 An easy walk to either Red Beach or Orewa and in zone for Orewa College... Make no mistake we are selling!